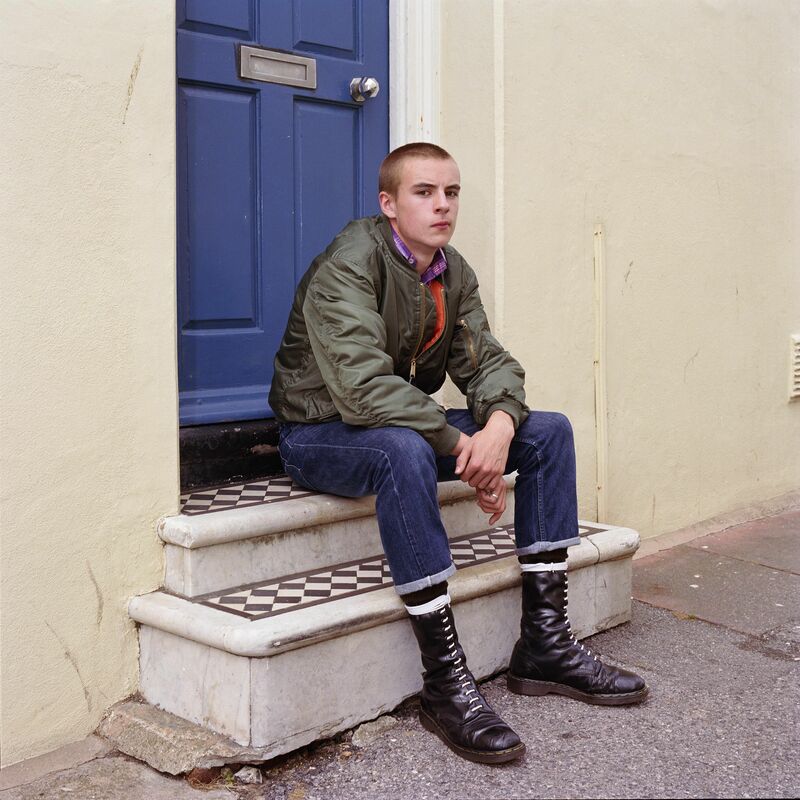 Skins and Suedes is the first UK solo exhibition of photographer Owen Harvey, who is a regular contributor to Jocks&Nerds. 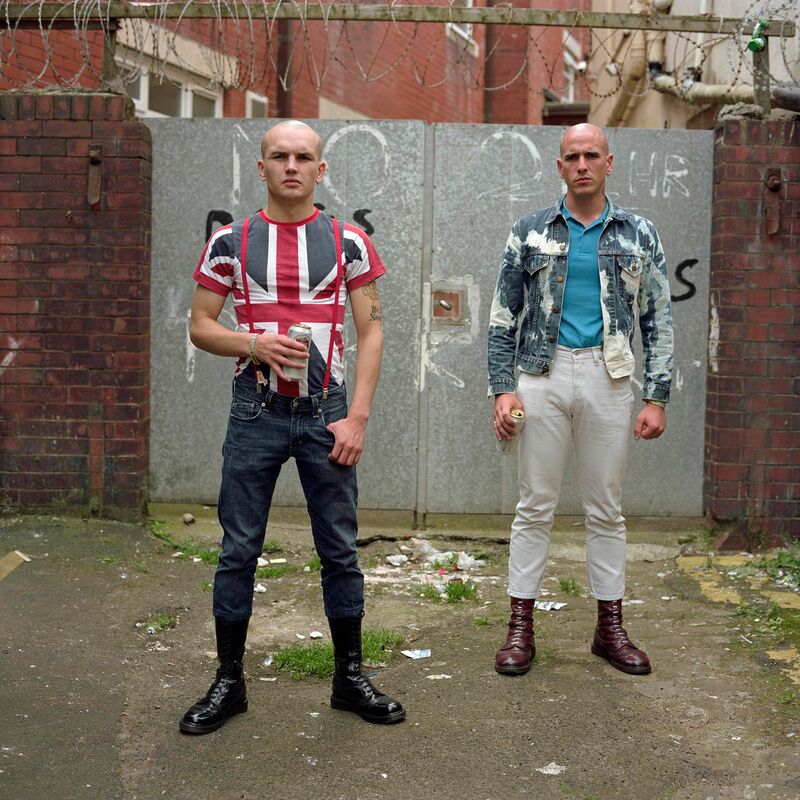 Clerkenwell’s Metro Imaging will host a series of portraits of Britain’s contemporary skin- and suedehead subculture. Taken over a four-year period, the photographs depict subjects from Blackpool to Brighton, and show the style’s adaptation to the present day. Harvey, who graduated from Newport University in 2013, is based in London. His project Mod UK, which tracks the thriving remnants and revivals of the 60s mod subculture, won the Magnum Photos Showcase Award in 2012; he has since won a number of further prizes, and been featured in the Royal Photographic Society touring exhibition for the past two years.